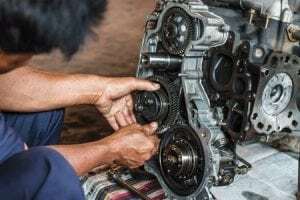 Are you in need of an Auto Repair in Pembroke Pines FL? With the top form of transportation being cars, it’s hard not to be reliant on at least one mechanic to help you get through the year. But which one will you choose? Tropical Performance has been servicing Broward County with their auto repair services for years. Everyone needs oil changes. IF you have an older car you will need it every 3000 miles, if you have a newer car, it can be as good as every 15,000 miles, but you will still on average need it annually. 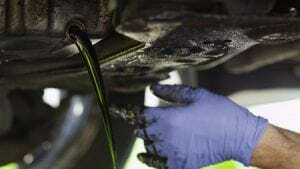 IF you want fast and inexpensive oil changes, give us a call! When it’s raining, it’s common for people to slip and bump into each other. Bodywork is an incredibly common service down here in South Florida. If you want some of the fastest bodywork in Pembroke Pines, be sure to give us a call today, and we will get you patched up in no time.